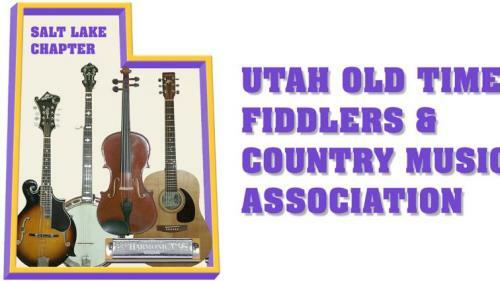 On May 11,2019 The Salt Lake Chapter of the Utah Old Time Fiddlers and Country Music Association is holding their 15th Annual Fiddle and Picking Contest. It will be held in the West Valley City Hall, 3600 Constitution Blvd. 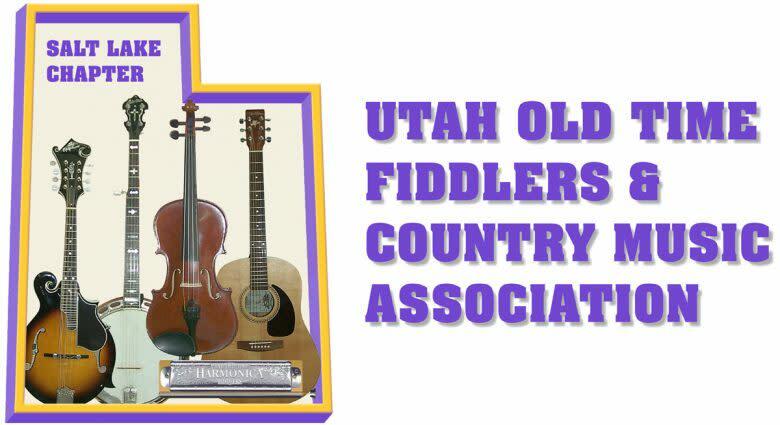 in West Valley City.The contest will feature fiddle divisions for ages 8 and under to seniors 70+, divisions for adult and junior guitar, mandolin and banjo pickers, and a harmonica playing division.Free to the public to watch. Small entry fee to compete.Contact Marilyn Dillard at marilyn.dillard@gmail.com.